TOWNHOME is Center City’s “jewelry box”. Located at 16th and Walnut TOWNHOME has been owner Dana Bank’s Rittenhouse Row style hub for nearly 15 years. Dana’s jewelry destination is a tribute to her mother’s love of entertaining and her passion for one of a kind exclusive pieces. TOWNHOME is built off our relationships with our customers, each one being a friend and important piece of our journey. Dana believes that every customer has a story, so every piece should as well. Featuring exclusive designers like Jennifer Meyer, Dana Rebecca and the customizable Heather B. Moore TOWNHOME has one of Philadelphia’s best jewelry selections. TOWNHOME offers a wide range of jewelry for a personal, meaningful gift. From hand engraved quotes and phrases, to signatures or handwriting of loved ones our jewelry becomes a part of our customer’s own stories. 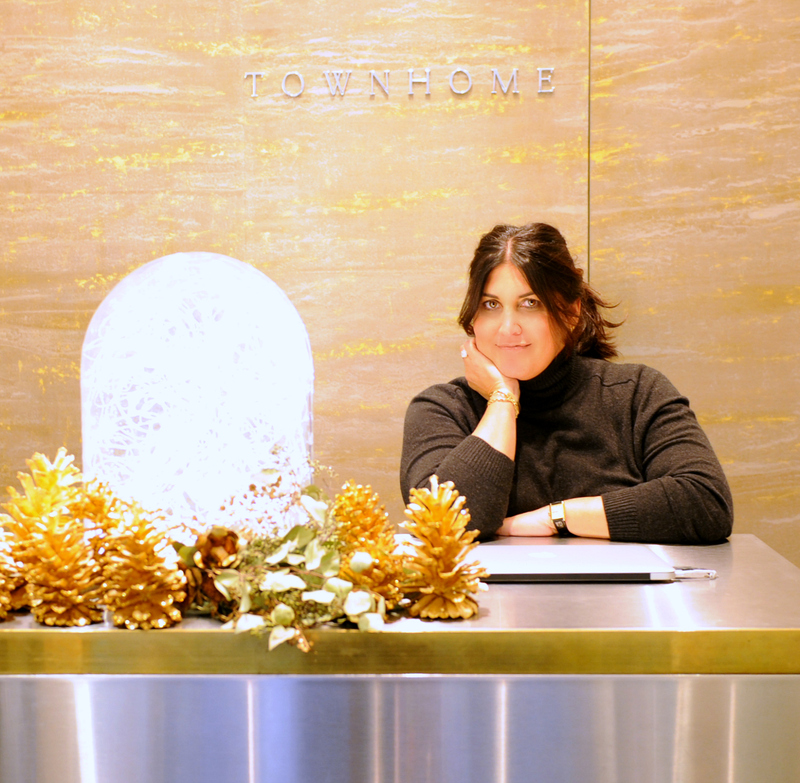 TOWNHOME is truly the destination for on-trend, chic, covetable pieces that are handpicked by Dana herself. TOWNHOME remains a staple on Philadelphia Style’s “Hot List” and Dana has been featured in countless Philly Mag, Racked, Curbed and JCK feature articles. Whether shopping for a gift, the finishing touch for an outfit or a customized tribute to a loved one TOWNHOME continues to be the literal hidden gem of Philadelphia.